Instead of paying for Donald Trump’s notorious border wall, Mexican President has chosen to allocate some $50 million to his country’s consulates across the United States to boost legal aid and protection of Mexican citizens who might be facing deportation. “What changes today is that we are prioritizing legal matters over everything. 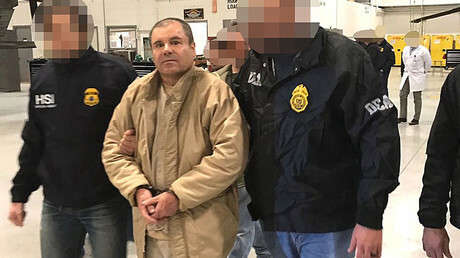 Previously, we didn't have the need to seek so much legal support for our people,” Mexican Consul General in Miami, Jose Antonio Zabalgoitia said Friday. Mexico's President Enrique Peña Nieto allocated some $50 million to 50 Mexican consulates in the US to provide better legal support. The initiative is not aimed at “promoting illegality,” but rather “a moral imperative,” Mexican FM Luis Videgaray said as he visited the country’s New York City consulate. Videgaray urged the US to start paving a way to legality for undocumented migrants, instead of undertaking only harsh deportation measures. US President Donald Trump has issued orders to impose strict deportation procedures during his first month in office. 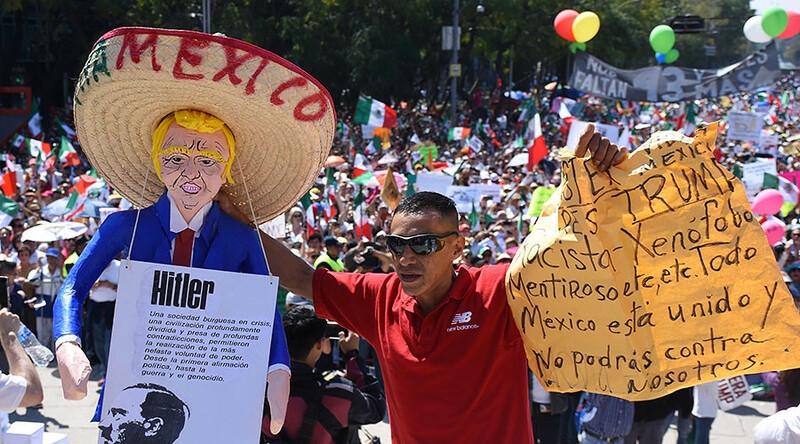 Such policies, alongside the border wall project, are aimed to a great extent against Mexico, as some 6 million illegal Mexicans reside in the US, according to estimates from the Pew Research Center. During his presidential campaign, Trump promised to keep the “bad hombres” out of the US and to make Mexico pay for the wall. The Mexican President, however, has consistently dismissed any such notion. 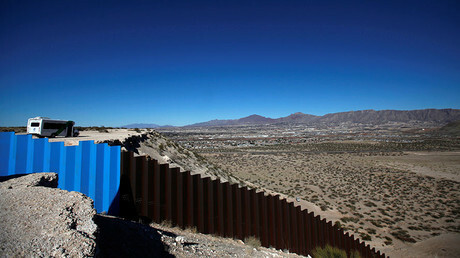 The 2,000-mile border wall could be built within the next two years, according to US Department of Homeland Security estimates. A site accepting federal contractor applications from companies interested in constructing the wall will be launched by the US Customs and Border Protection on March 6.